What Fuse has learned from the history and building of our Richland location is that the most important place to start is to build the community and the leaders that want to take an active role. 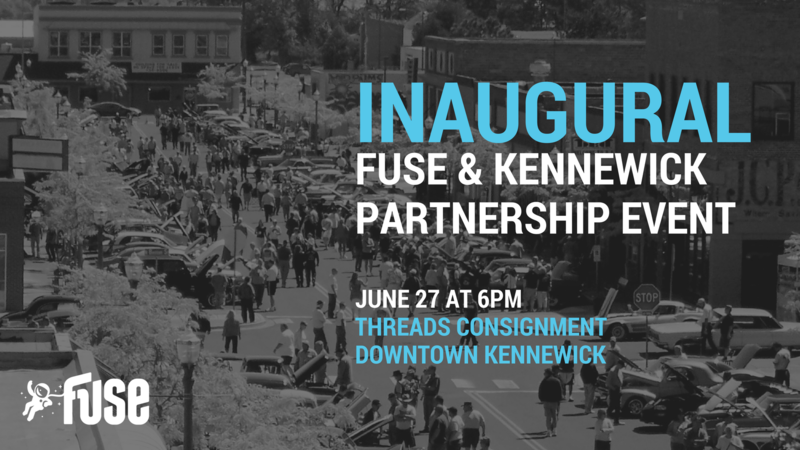 This event represents the start of Fuse-Kennewick success. Building the next Fuse community in Kennewick is a process and a partnership. Together with the City of Kennewick and the Historic Downtown Kennewick Partnership we aim to provide high-impact entrepreneurial and business education, networking opportunities, and community events. The goal is to create a culture of well-educated entrepreneurs, business expansion, and job creation over the next 2 years, culminating in the eventual opening of second Fuse location in downtown Kennewick.